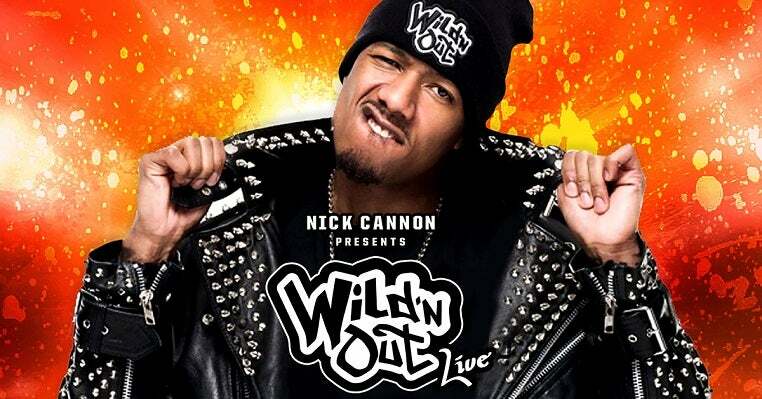 Based on the hugely successful TV series created and hosted by Nick Cannon, AEG Presents recently announced the first full length tour, Nick Cannon Presents: Wild ‘N Out Live. Today, the line-up for the Las Vegas show on September 29 at T-Mobile Arena was revealed and includes Katt Williams as the Black Squad Captain and fan favorites from the original cast of “Wild ‘N Out” featuring Rip Micheals, Hitman Holla, Conceited, Justina Valentine, Iamzoie, Charlie Clips, Emmanuel Hudson, DC Young Fly, Chico Bean and DJ D-Wrek. Plus, musical guests: The Game, Trippie Redd, Waka Flocka Flame.